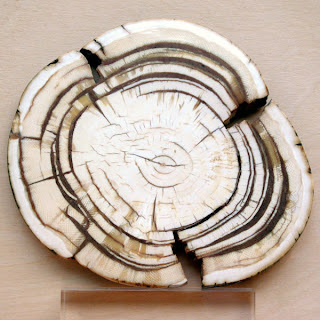 Ignoring Friction: Should the Woolly Mammoth live in today’s world? The woolly mammoth is an extinct species of elephant that lived in one of two places, the high arctic and northern Siberia, and had adaptations to survive the cold environments of the northern hemisphere. The most noticeable adaptation is the wool undercoat which had long flowing hair up to 35 inches on top. The mammoth had teeth adaptated to help grind the course grasses making up most of its diet. Compared to the modern day elephant, the depth of the mammoth’s skin was no different; however the woolly mammoth had sebaceous glands that secreted fat onto their hair as well as 8cm of fat under their skin providing excellent insulation. A intact baby mammoth of 7-8 months, named Dima, was found in 1977 in the Kolyma River in northeast Siberia. Research has shown that Dima died about 40,000 years ago, and Dima’s internal organs are very similar to the current elephant. [iv] In 1997 a family found a mammoth tusk sticking out of the ground in Siberia. 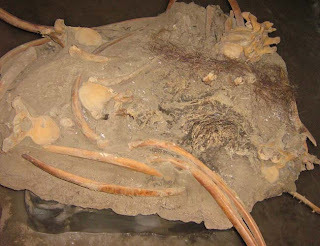 The 20,380 year old carcass to which it was attached was excavated and flown to an ice cave in 2000 where defrosting began using hairdryers. 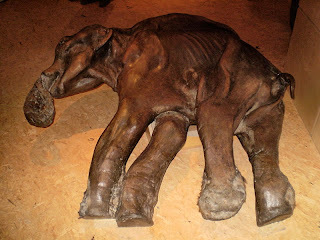 In May of 2007, a 6 month old female mammoth that died 37,000 years ago was discovered in Russia. Only four complete mammoths have been found to date, however mammoth tusks are more “common” and of great interest in the trading market. 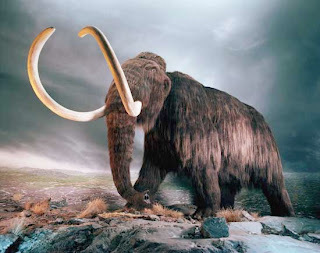 Recently people began asking the question, should the woolly mammoth live again? Researchers have announced this past week that they are nearly done sequencing th e genome of the woolly mammoth. [v] Biochemist Stephan Schuster from Penn State says that using the genome to bring the mammoth back can be done within the next 10-20 years, but suggests that it might be unethical to do so. New York Times calls it the “$64,000 question.” Arguments against the cloning are that the mammoth would have to spend their entire life in the captivity of a zoo with artificial environments and that if we’re going to clone mammoths why not clone a Neanderthal Man? Scientists are almost done sequencing that genome too. However, others say that we are under obligation to reintroduce them to Earth because we played a prominent role in eliminating them from it in the first place. For our own sake, the techniques of bringing back mammoths are the same techniques that would allow us to clone replacements of our own damaged or diseased body parts. The earth today does not contain the ecosystem that the mammoths once roamed, however Russian researcher Sergey Zimov plans to recreate the environment that the mammoths lived in before the ice age to defend his theory that climate change had nothing to do with the extinction of the woolly mammoth, but that it was all due to hunting. [vi] He calls this environment Pleistocene Park and hopes to one day introduce the mammoths to this environment through cloning. [v] The Week. December 5, 2008. Volume 8, Issue 390. pg 21.